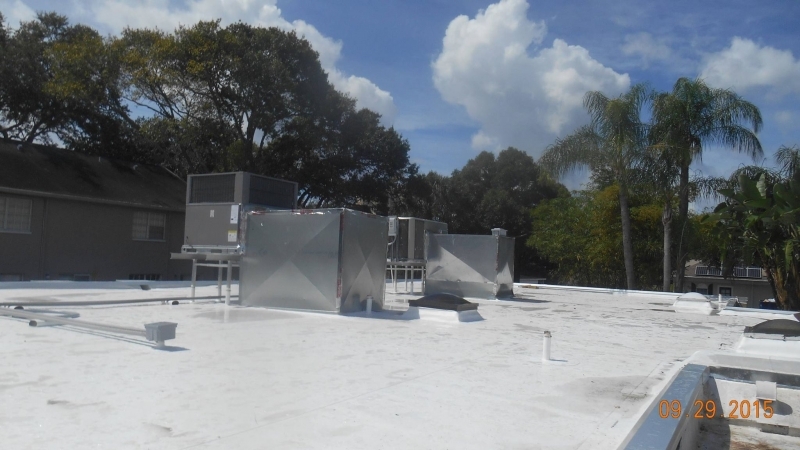 For more than 20 years, the choice for cool roof systems in the Auburndale, Florida, area has been Elite Roofing Services. 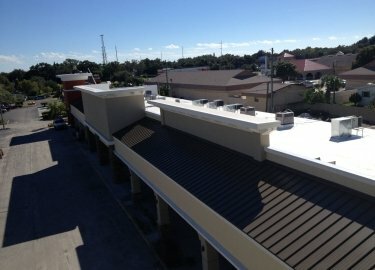 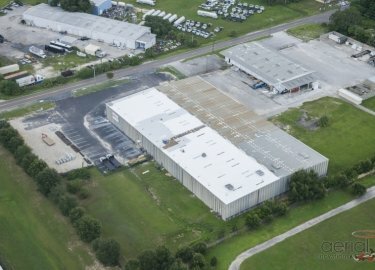 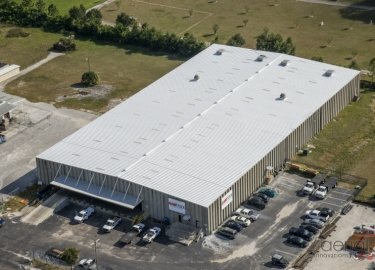 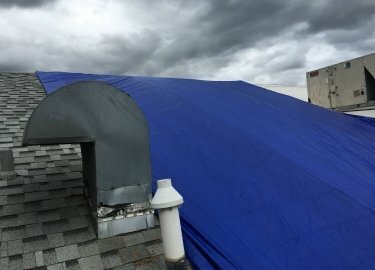 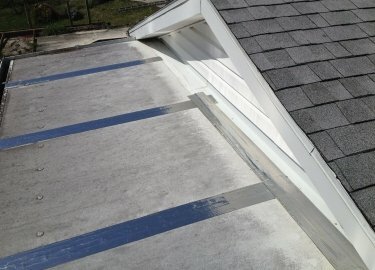 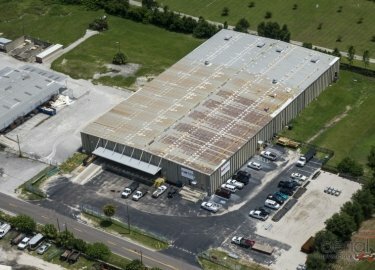 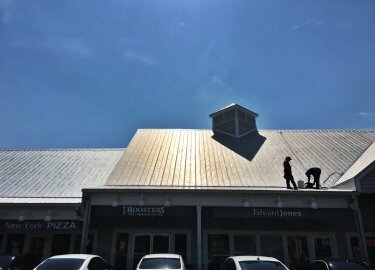 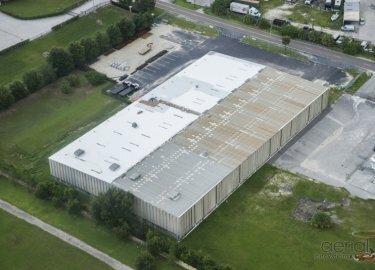 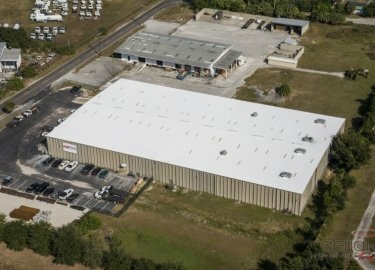 Our commitment to providing expert service has helped us develop a reputation as one of the most trusted commercial roofing installation and repair contractors in the area, and we’ve helped countless businesses enjoy the many benefits that cool roof coatings can offer. 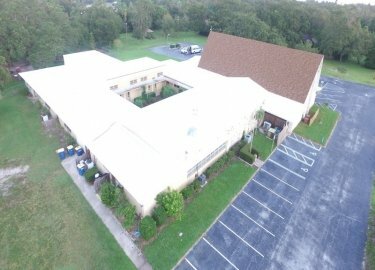 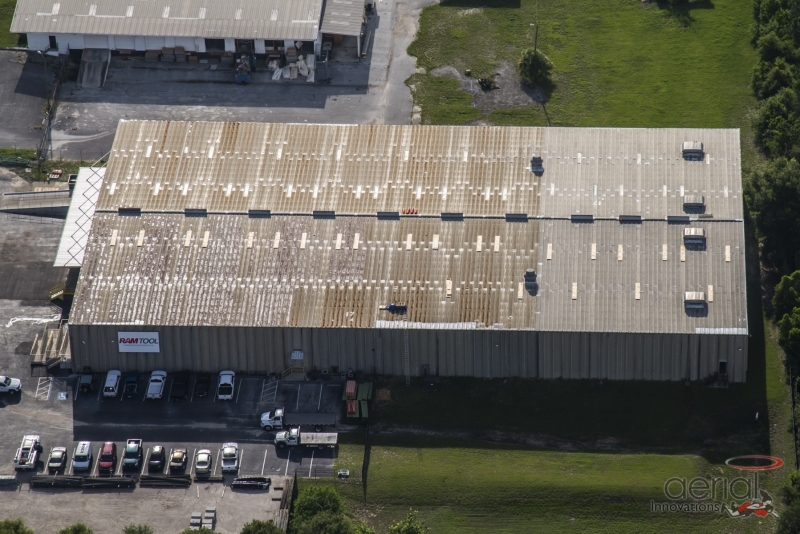 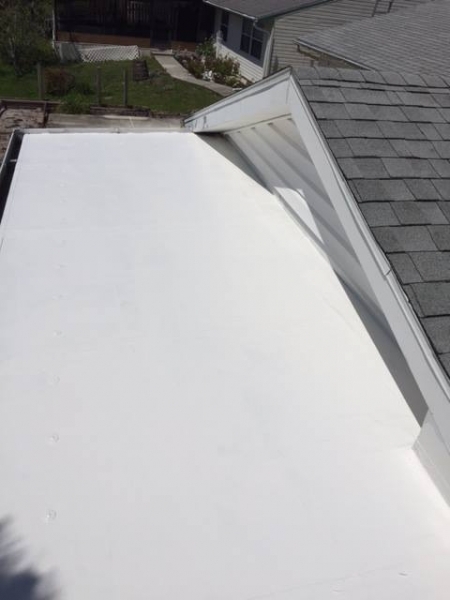 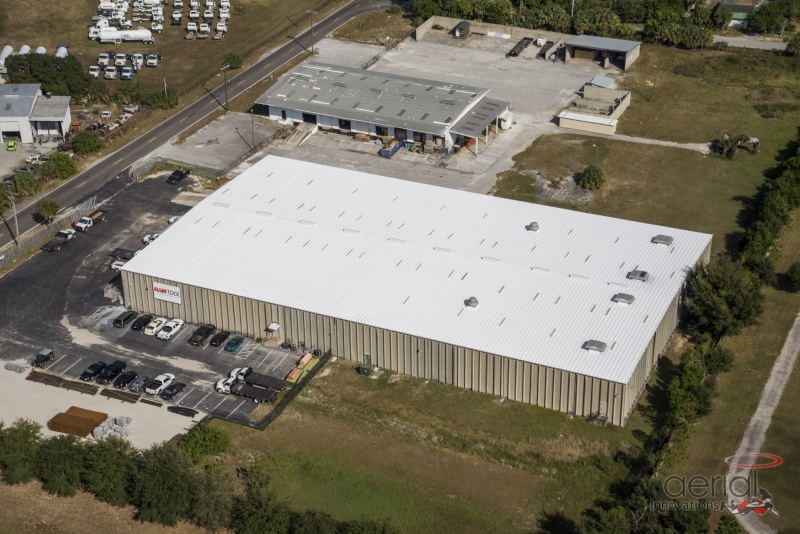 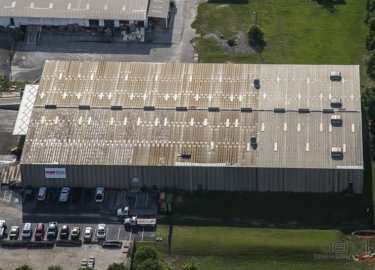 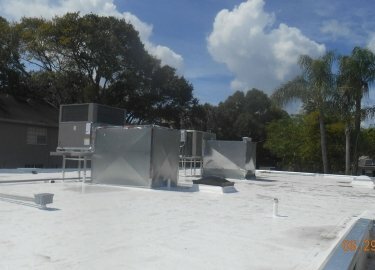 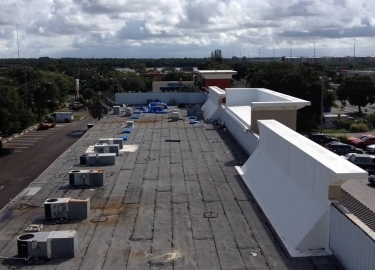 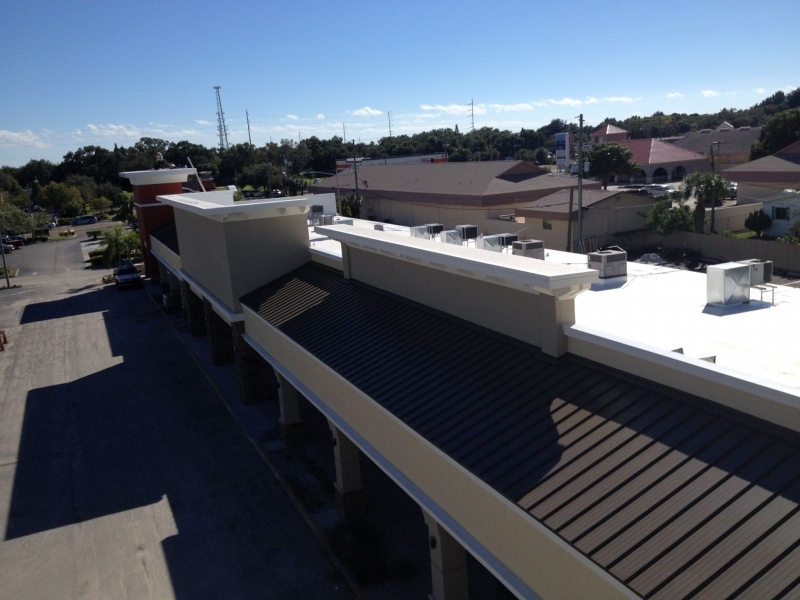 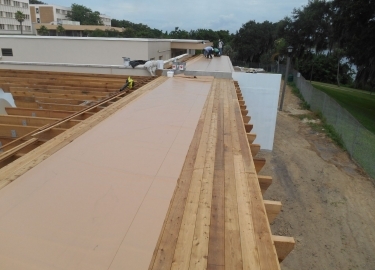 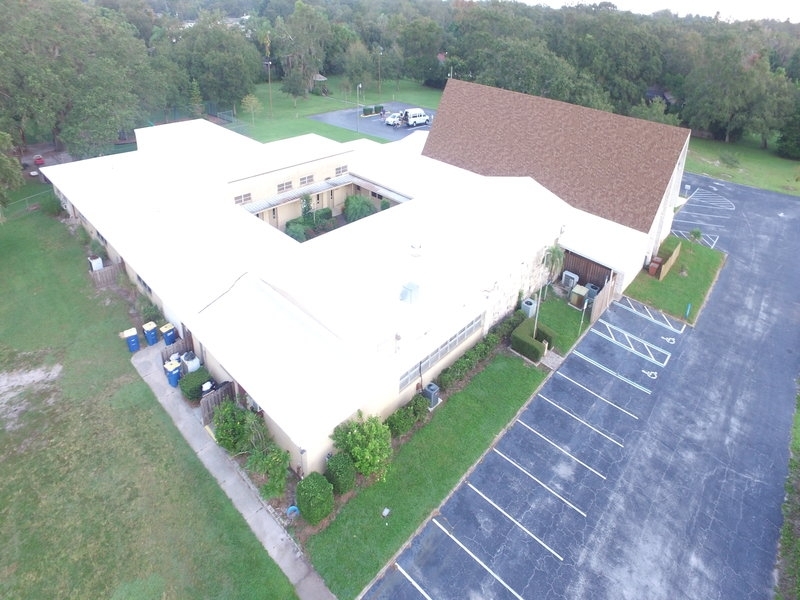 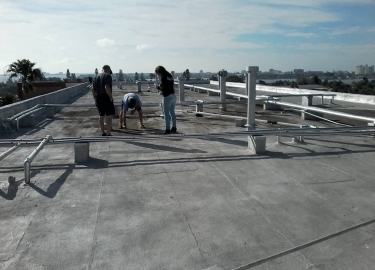 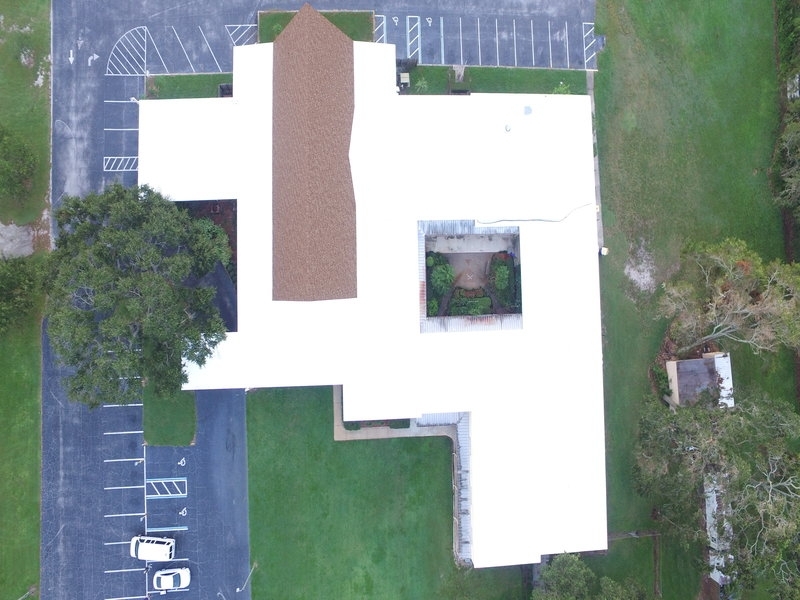 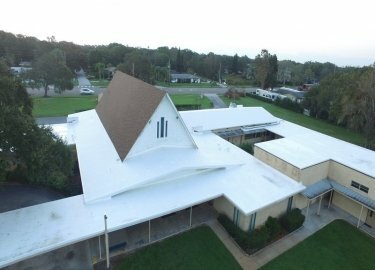 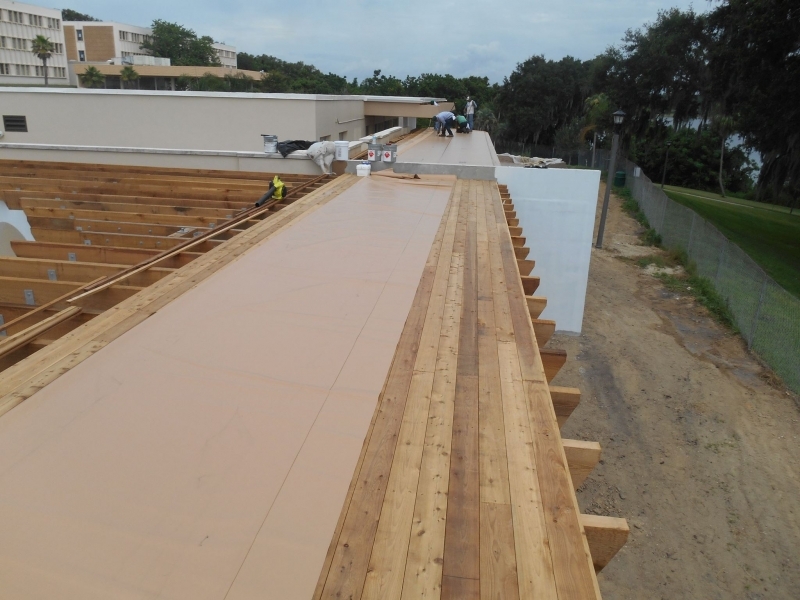 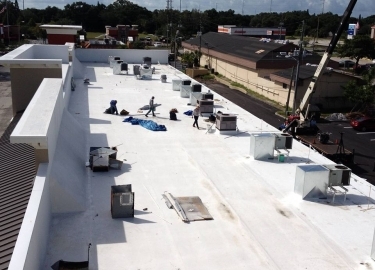 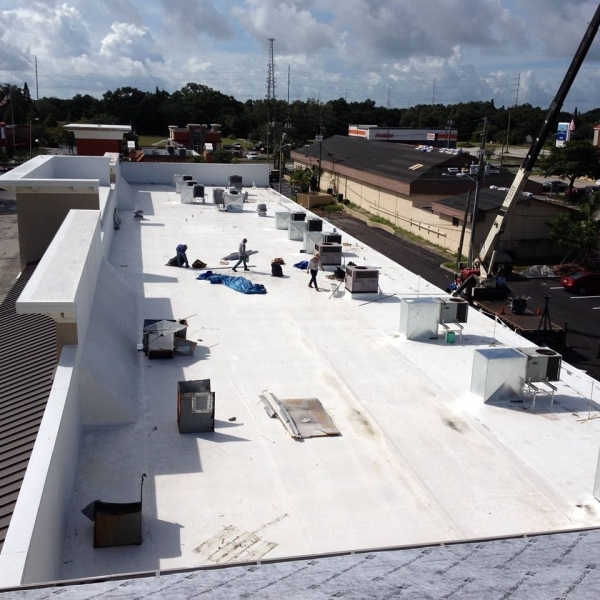 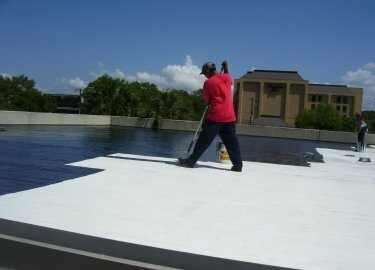 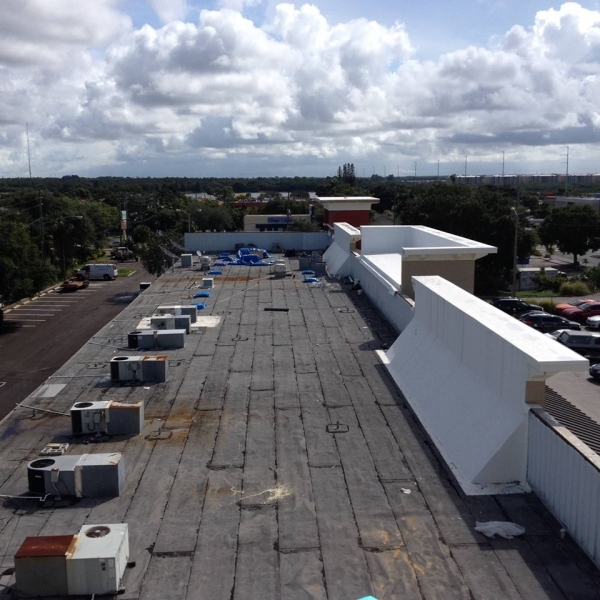 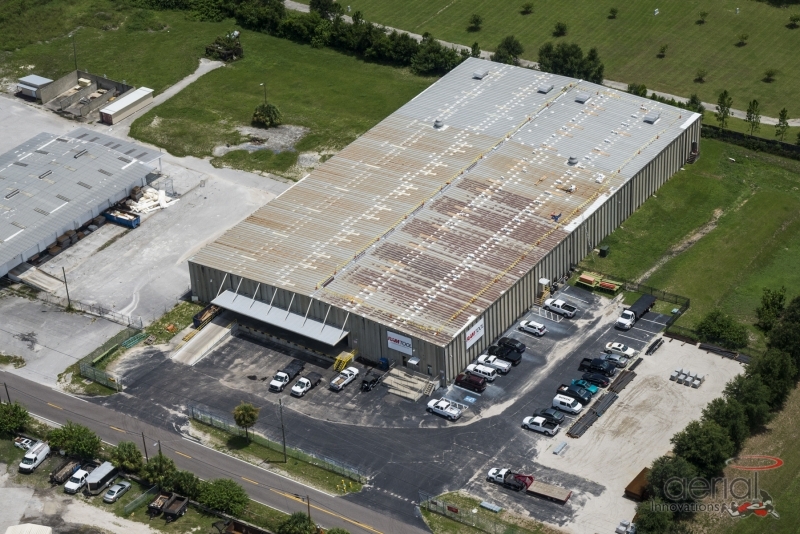 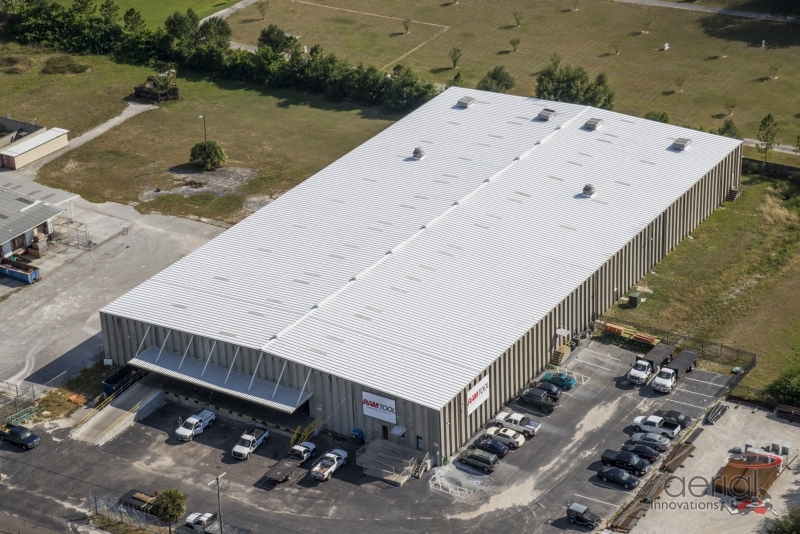 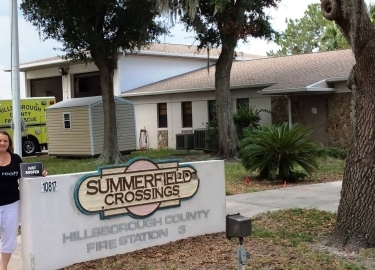 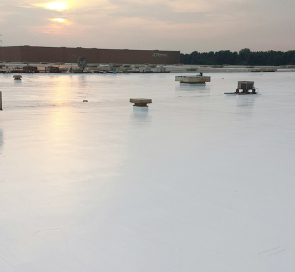 Cool roof coatings are used in conjunction with other commercial roofing products and can help protect a roof from the unforgiving climate of the Sunshine State. 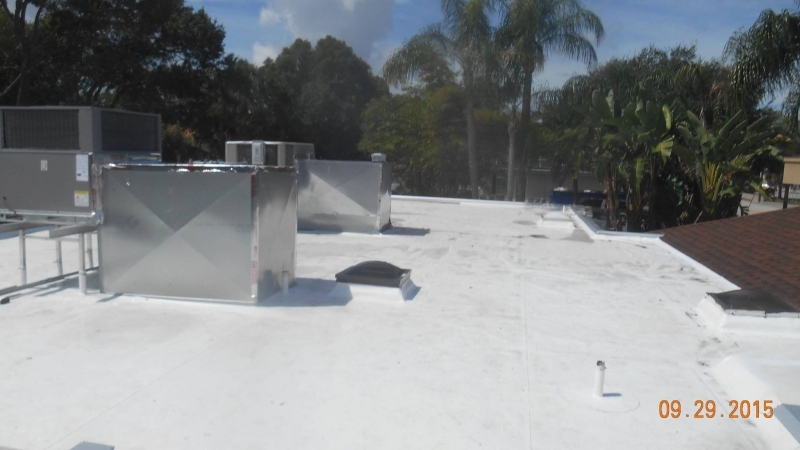 A cool roof is designed to reflect sunlight and absorb less heat than a standard roof, potentially reducing your energy costs by lessening the strain being placed on your building’s HVAC system. 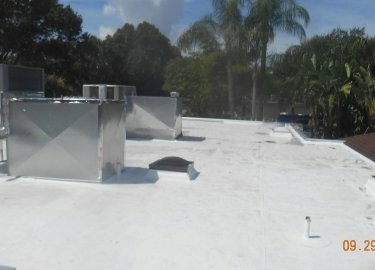 Reducing the roof temperature can also extend the life of your roof. 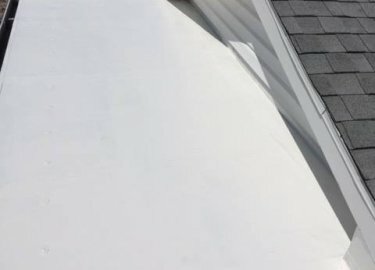 In addition to installing cool roofs, Elite Roofing Services also offers a regular maintenance program that can help you catch a problem before it turns into an expensive repair job. Through regular inspections, we can identify issues such as missing shingles, equipment that has become unattached, or trees that are encroaching on your roof. 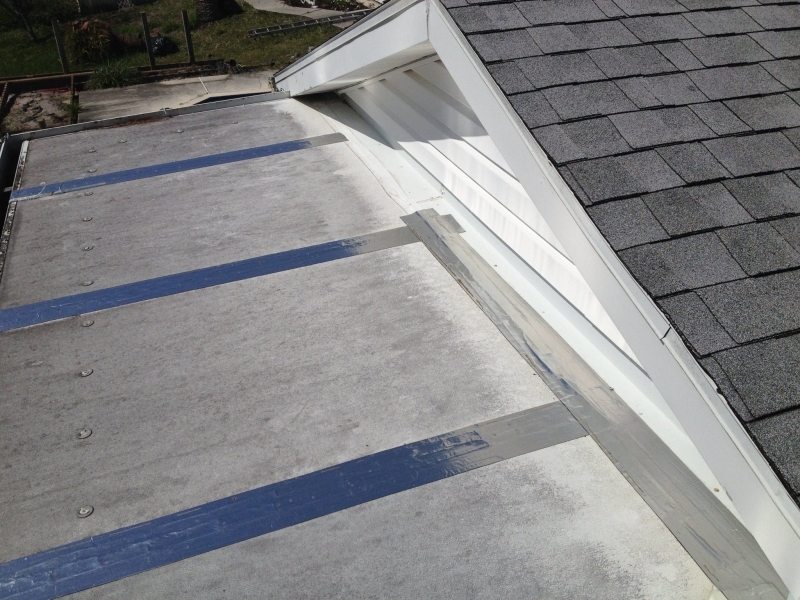 We’ll then recommend a solution to keep your roof in optimal condition. 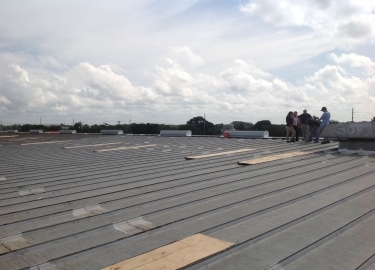 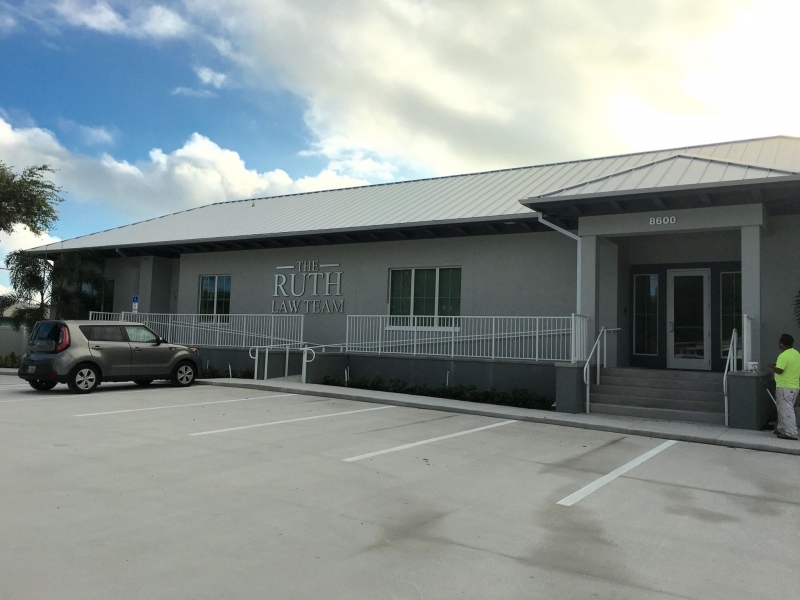 If you are interested in the benefits that cool roof systems can provide for your business in the Auburndale, FL, area, contact Elite Roofing Services today to receive a free inspection and estimate.